Hybrid cars have become the most popular alternative vehicle design around, and are certainly the most viable given current technology. Like everything else, they have their upside and their downside, but given that hybrids only recently left behind their status as a novelty, there is also a lot of misinformation about them. A common misconception is about how hybrids work, with most people thinking they all work the same way and there is only one kind of hybrid-electric car technology. In reality, there are three models. 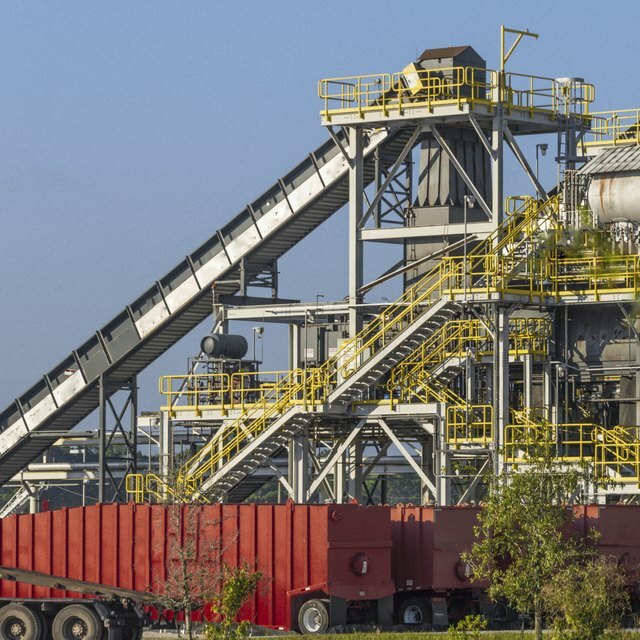 The Petroleum Fuel Assistance model relies mainly on its internal combustion engine, with the electric motor being capable of only low speeds. Typically, this model will use the electric motor when idling, and then use it to accelerate up to about 20 or 25 mph. Then, the gasoline-powered engine will be automatically started and take over for providing propulsive power. 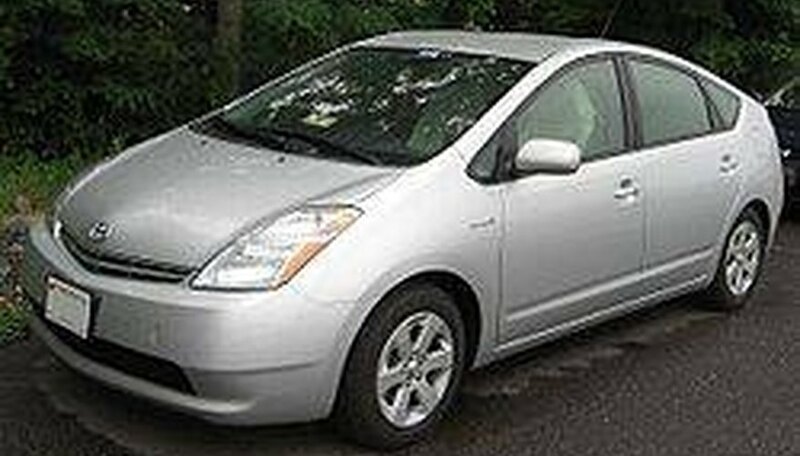 The Toyota Prius is an example of this type of hybrid. The Electric Assistance model uses a lower power internal combustion engine, geared around maximum fuel efficiency. In order to achieve extra power for things like climbing hills or hard acceleration, the car has an electric motor that kicks in to provide the added power. Honda hybrids work on this principle. Finally, the Plug-in Electric model is an attempt to circumvent the limits on a purely electric, battery-driven car. It relies entirely on its battery for motive power during the first several dozen miles of driving. When the battery is exhausted, the internal combustion engine on board is then used to either recharge the battery or for a short trip to a recharging station. Hybrids do indeed get superior gas mileage. 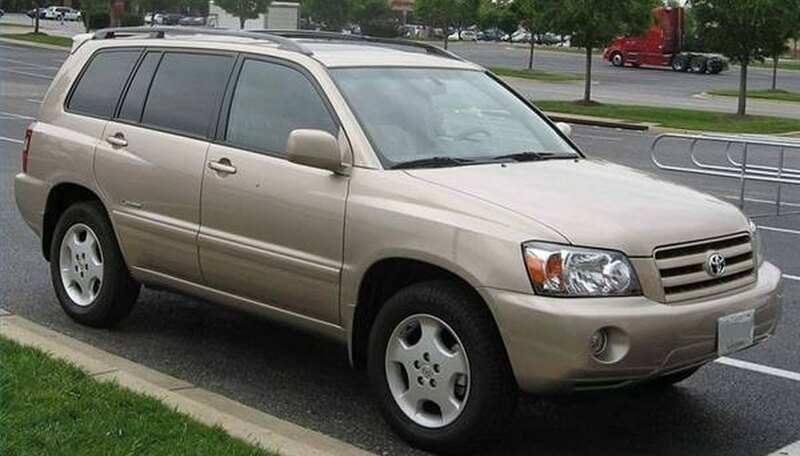 For example, the Toyota Highlander Hybrid comes in both conventional and hybrid models. The conventional SUV gets 18 mpg in the city and 24 on the highway. The Hybrid gets 20 mpg in the city and 27 in the highway. The Nissan Altima hybrid gets 35 mpg in the city, 33 mpg on the highway, while the conventional car gets 23 mpg in the city and 32 mpg on the highway. Hybrids also routinely cost more than comparable conventional cars, mostly due to the expensive battery. Using the Toyota Highlander example again, the Hybrid starts at $37,400, and the normal Highlander at $25,705. 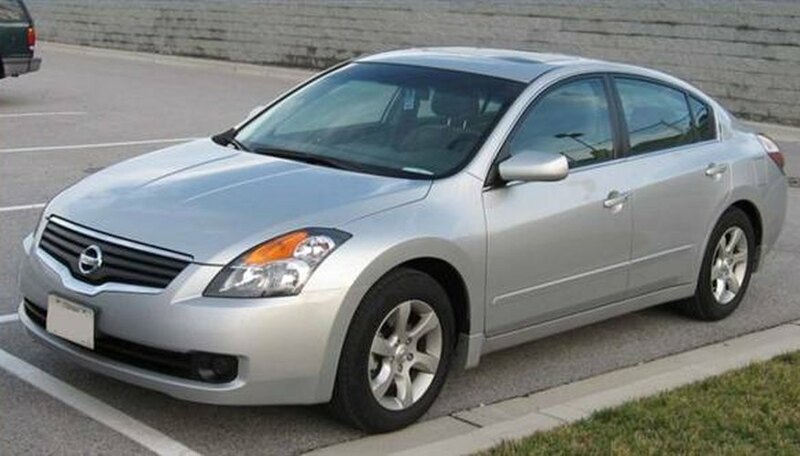 The basic Nissan Altima starts at $19,900, while the Hybrid starts at $26,500. Hybrids use less gasoline, and therefore emit less greenhouse gas. They routinely rank as Super Ultra Low Emission Vehicles (SULEV). Only alternative technology cars ever manage this ranking. Hybrid batteries can be expected to last several years, and indeed it is normal for them to be warrantied for that long. However, they also cost several thousand dollars to replace, so when they finally wear out buying a new one is the equivalent of buying a middling used car. If you intend to keep your Hybrid for 10 years, you should expect to replace the battery. Thomas, Edwin. "Advantages & Disadvantages of Hybrid Cars." Sciencing, https://sciencing.com/advantages-disadvantages-hybrid-cars-4743223.html. 24 April 2017.